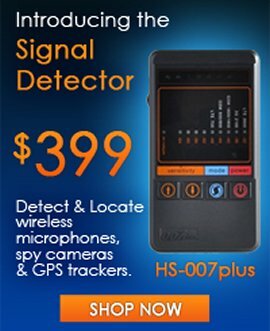 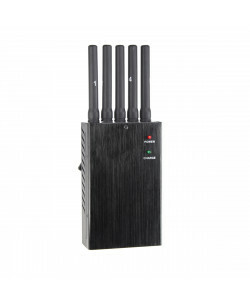 Will work against cellular frequencies in USA, Europe, South & North America, Asia, Japan, Middle East, Australia & NZ etc. 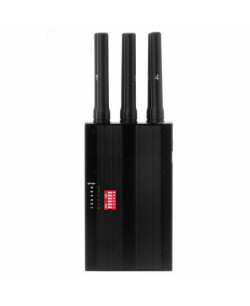 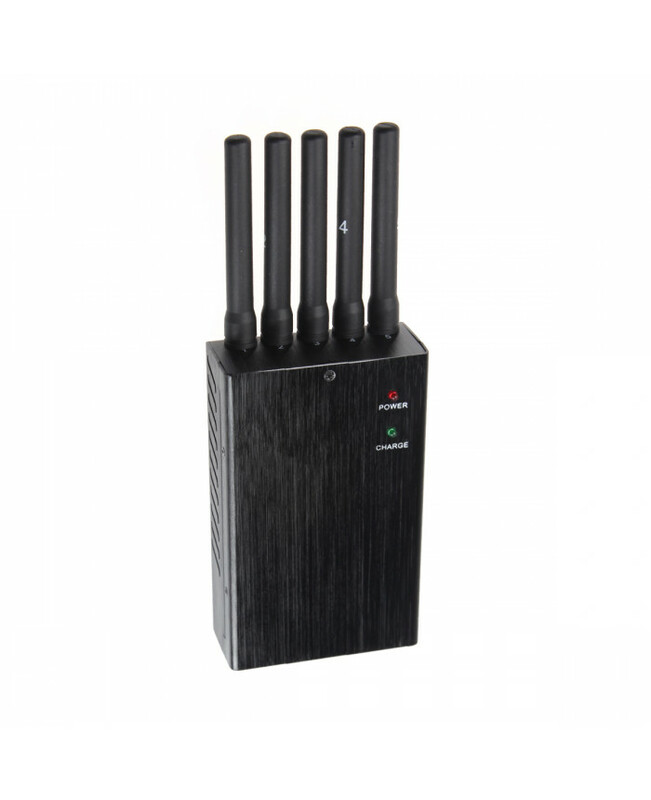 We will check the cell phone frequencies in your country and will make sure the jammer is configured against them. 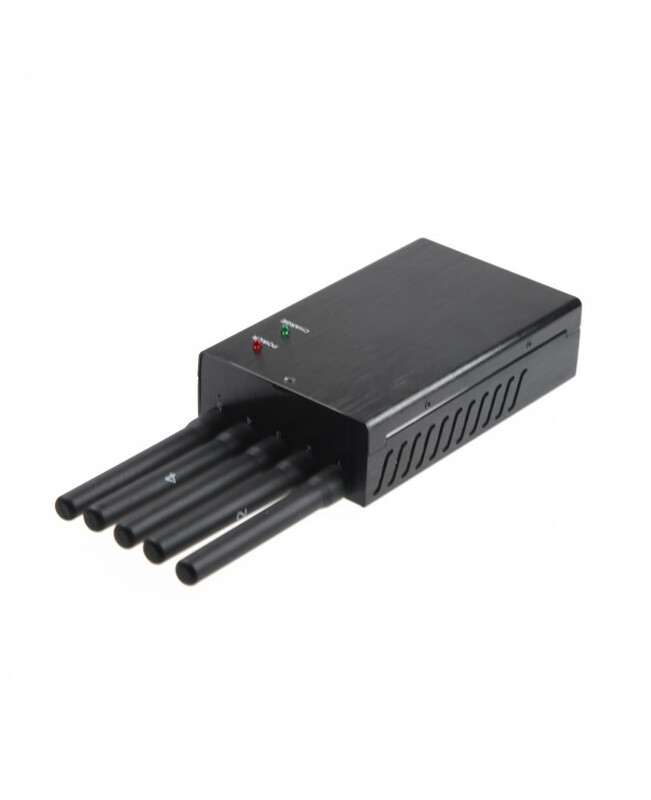 G5 is a 5-antennas device with cooling fans and ability to work from the car charger using a car power adapter. 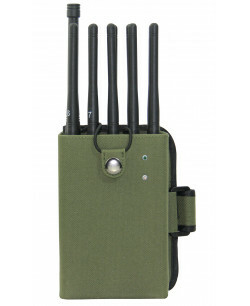 This blocker is very compact and can be easily hide in your pocket or bag. 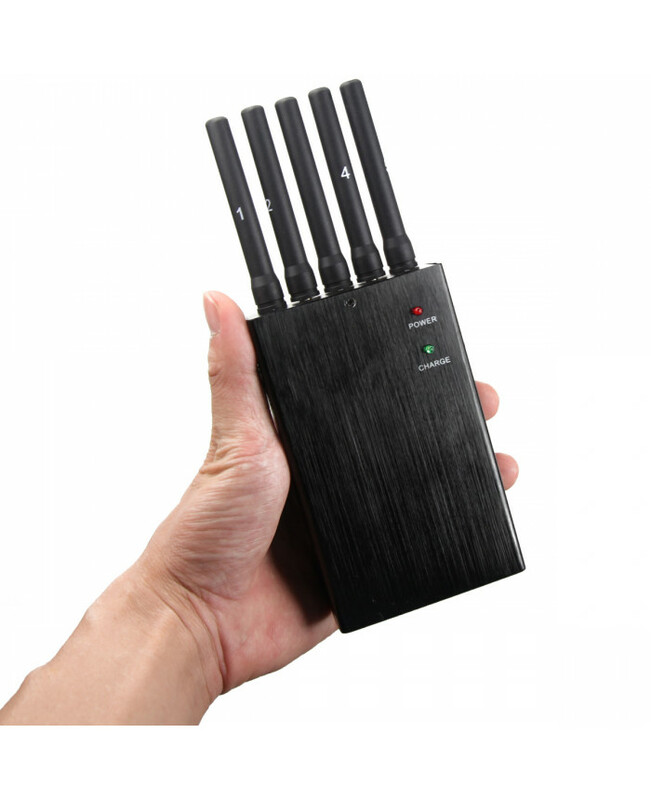 Despite the portable size G5 creates very strong output power of 2W and can jam up to 10 mobile phones operating in the neatest area. 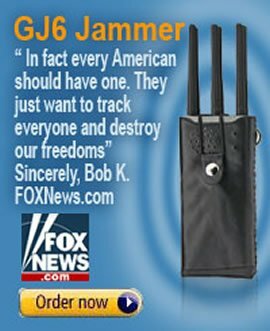 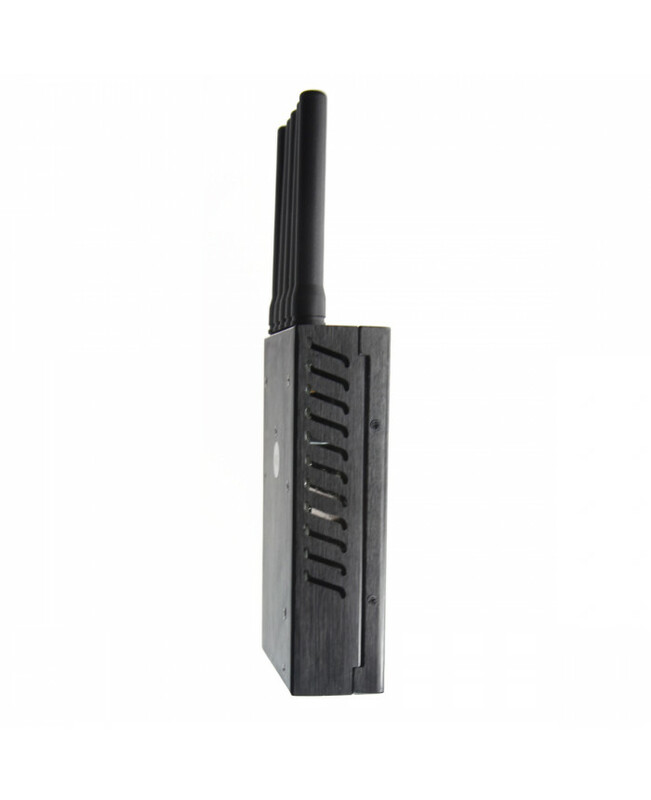 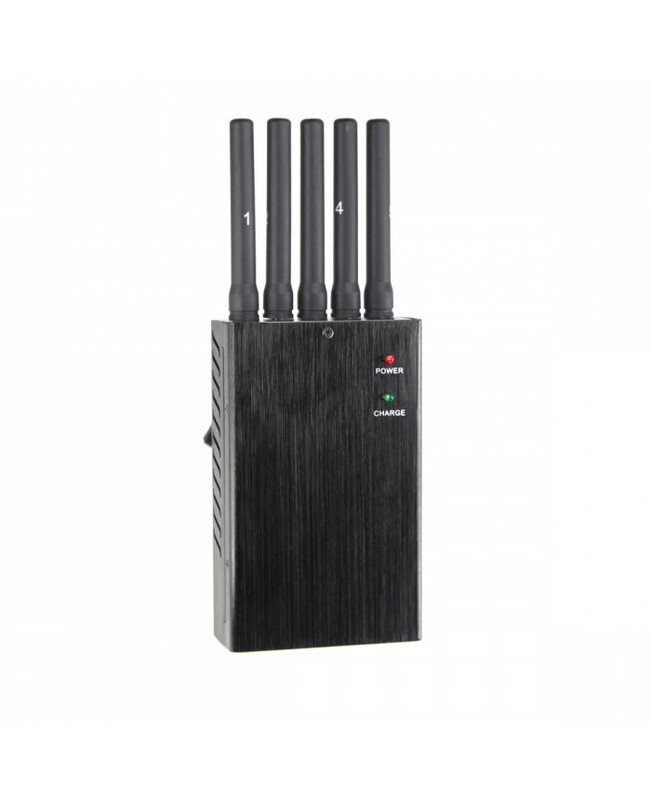 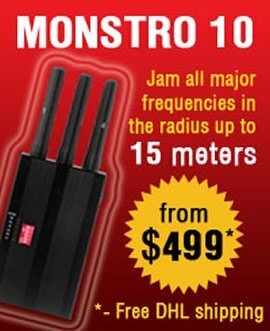 The jamming radius is up to 15 meters or 50 ft. G5 is able to jam all 2G frequencies: CDMA, GSM 900/1800 for European cellular networks and GSM 850/1900 for American cellular networks, all devices and cell phones operating on 3G frequencies (2,100 MHz) and all 4G LTE and 4G WiMax frequencies.